Buying real estate can be expensive. It ties up your capital for years, and there’s a lot that can go wrong as an investor. 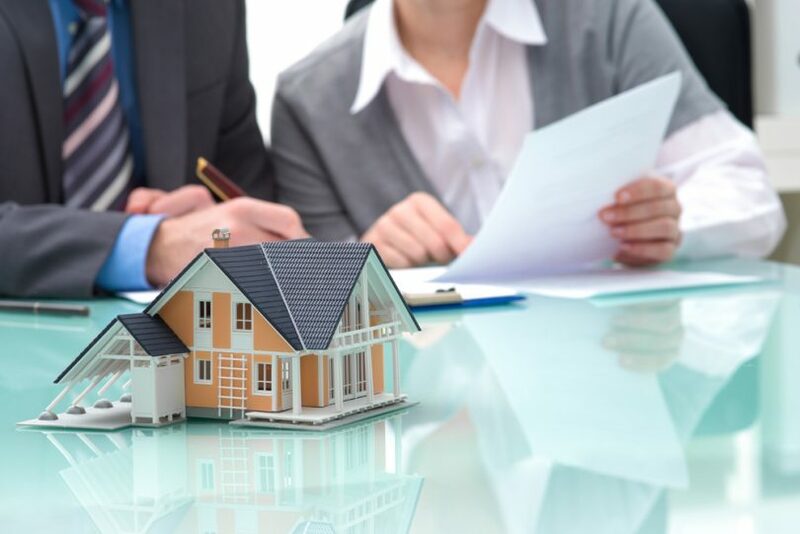 There’s a lot you need to know to be a traditional investor in real estate. Do you really want to be a landlord? Do you know the real estate market in your area? You may find yourself having to remodel homes, work with realtors, find tenants, and a host of other issues if you want to go the traditional route of investing in real estate. But, there are other ways that you can invest in real estate with little money. Imagine investing without having to worry about finding tenants, fixing leaky pipes in the middle of the night, or securing mortgages for investment property. Here are three ways that you can start investing in real estate for very little money. Peer-to-peer lending sites, like Lending Club and Prosper, have paved the way for money other companies to enter the market for crowdfunding investments. While peer-to-peer lending sites focus on investing in loans directly with borrowers looking to typically refinance high-interest debt or pay for a big event like a wedding or medical bills, there are now several crowdfunding real estate companies that you can invest with as well. A few of the biggest names in crowdfunding real estate are websites like Patch of Land, RealtyShares, PeerStreet, and others. Many of these companies allow investors to fund typically short-term deals or invest directly in a real estate investment trust type of investment product. Crowdfunding real estate companies like these often cater to large flippers who are looking for short-term financing and are in and out of properties in a matter of months. Crowdfunded real estate investing pools money from many investors to fund a project for the actual real estate investment property owners. These crowdfunded real estate investment companies do all of the work for the investor. They find the deals, set up financing, and manage the payments. You simply choose which real estate projects that you want to invest in and buy shares just like you would an ETF, mutual fund, or other investment. Most of these companies have very small minimum investment requirements, which make it easy for customers to invest in real estate while risking very little capital. Investing this way also allows investors to diversify their real estate holdings, spreading their capital out over a large number of deals, which you wouldn’t be able to if you were actually buying property yourself to rent out to tenants. Crowdfunded real estate allows you to invest with a minimal amount of money and little time commitment with a smaller amount of risk to your capital instead of doing it all yourself. Crowdfunding also allows you to invest in real estate that you might not otherwise get to be a part of participating in as an individual. Through crowdfunded real estate sites, you might be able to invest in properties like shopping malls, commercial real estate, or large apartment complexes that would have taken millions of dollars in capital if you were to try to invest on your own.